The Australian Writers Centre runs an annual competition to find Australia's best blogs. See the 25 finalists on the AWC website, and vote for a winner! Are we all enjoying watching the world gear-up for The Great Gatsby? Again? The fashion world is of course swinging in 20's revival. 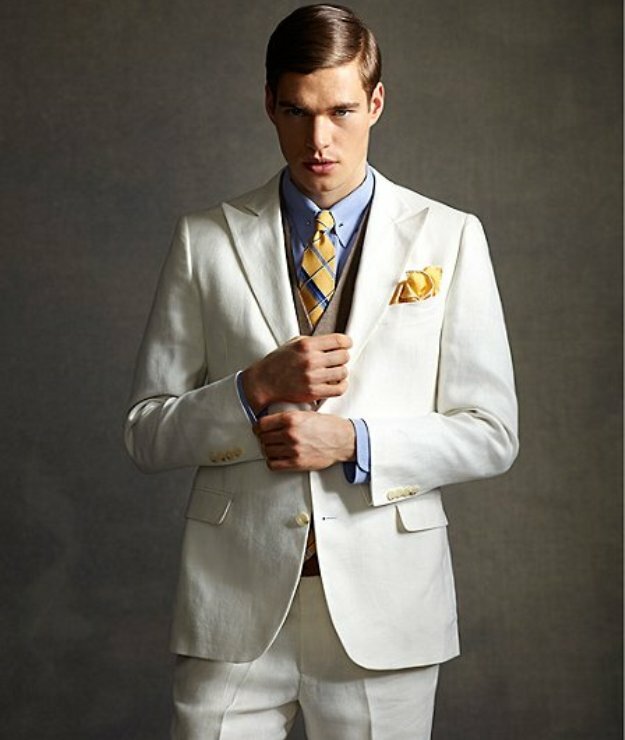 Brooks Brothers, along with Prada have released a Gatsby-inspired collection. 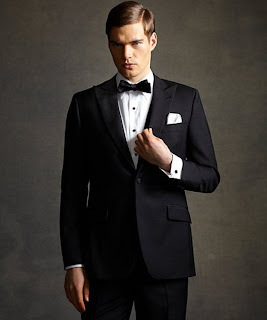 Brooks were responsible for the mens' costuming and I for one and not ashamed to admit that I would melt for a man in this tailoring. I kind of want to do this 5 minute DIY, thanks to Frankie Magazine. Alison Brie (of Community and Mad Men) recreates internet memes with startling accuracy.